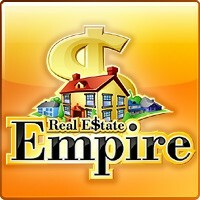 Real Estate Empire game download. Free download Real Estate Empire for Mac. Learn To Play The Real Estate Game! Get Rich Buying, Fixing And Selling Real Estate!